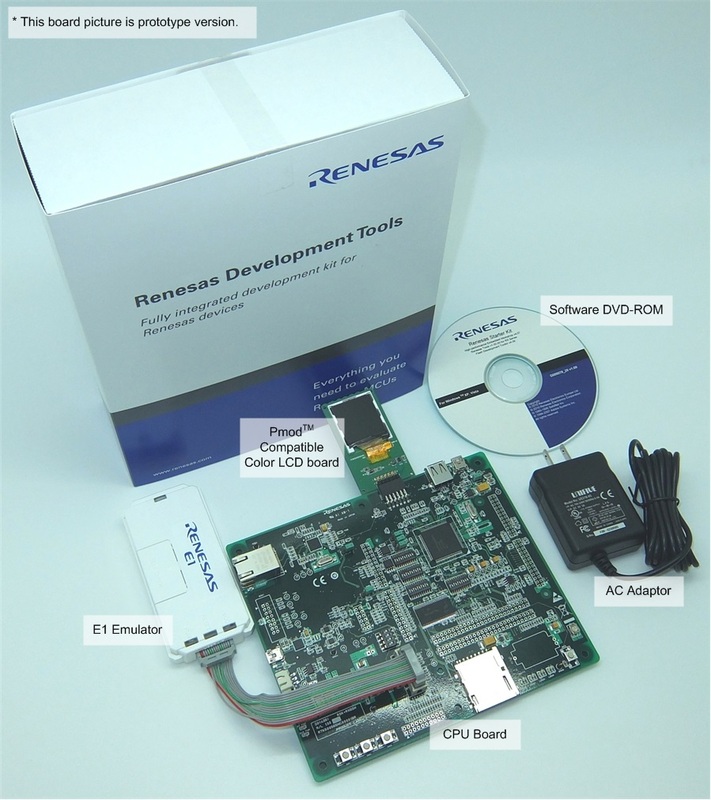 At Chip One Stop, we have a large number of evaluation boards and development kits necessary for evaluation and development! Delivery from 1 unit with short delivery time! 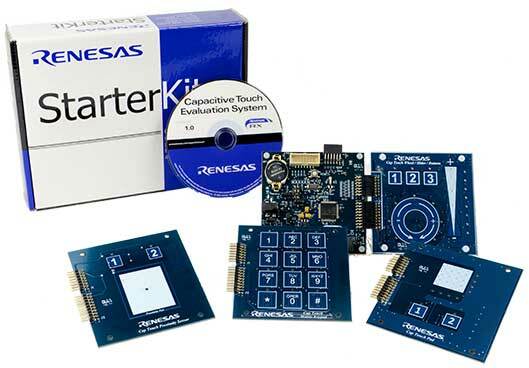 RX113 Touch Key Evaluation Kit With the 4 types of touch key evaluation boards included, you can easily realize panel materials, water resistance, proximity detection (not directly touching the keys) and position detection environments. 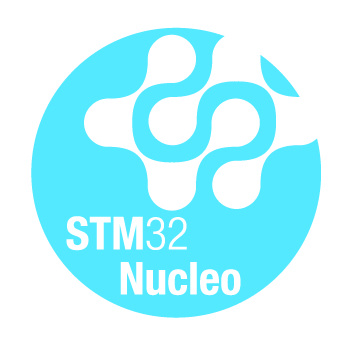 Using the STM32 Nucleo Board allows you to prototype easily and allows anyone to try new ideas in short amounts of time. 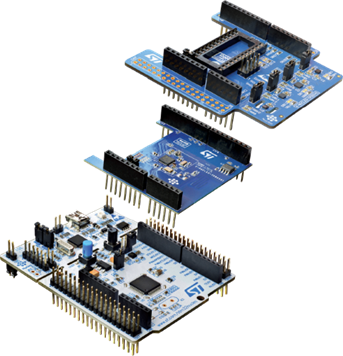 The STM32 Nucleo Board has a common Arduino connector and ST Morpho header and can easily be expanded using a number of dedicated application hardware add-ons. 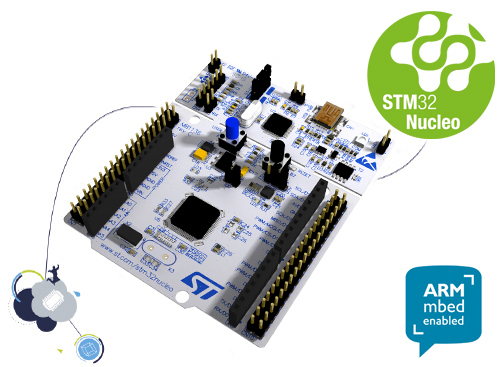 The STM32 Nucleo board has built-in ST-LINK/V2-1 debugger and programmer. The STM32 Nucleo board has the STM32 software HAL library and various software examples and it seamlessly works with the wide development environment of IAR EWARM, Keil MDK-ARM, mbed, and GCC based IDE. Users of the STM32 Nucleo board can access the mbed online resources (compiler, C/C++ SDK, and developer community) at www.mbed.org for free and can build complete applications in just minutes. 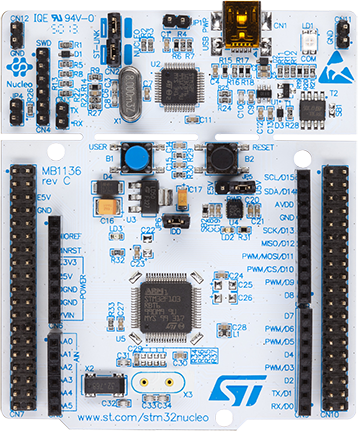 The STM32 Nucleo Expansion Board meets all design requirements. These expansion boards have a common pin assignment for connecting with the microcomputer. 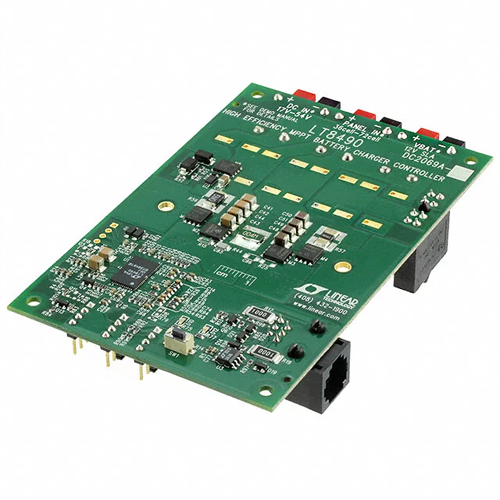 Each expansion board is supported by an STM32 based software module. 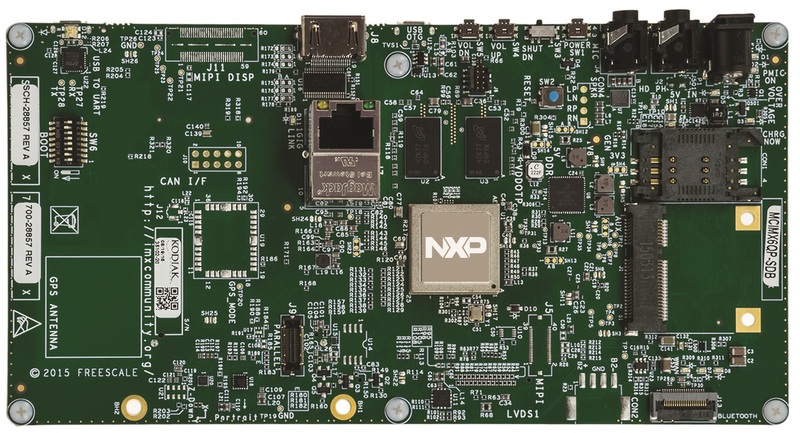 Combined with the STM32 Nuclio board, a unified and adaptive approach for application development, prototyping, and product evaluation is made possible. Buy Here Featured Items STEVAL-WESU1 Wearable sensor unit reference design for fast time to market The STEVAL-WESU1 is a reference design developed and optimized for developers to support the development of the latest wearable and portable applications. The STEVAL-WESU1 firmware packaged is based on STM32Cube software technology. The driver equipped STM32L151VEY6 controls 3 sensors (LSM6DS3, LIS3MDL and LPS25HB), Bluetooth low energy network processor (BlueNRG-MS), and battery management ICs (STC3115 and STNS01). LoRa, a robust and low power wireless technology, can easily construct IoT edge nodes regardless of the environment, such as long distance communication (several to several tens of killometers) or communication between multiple floors in a skyscraper. ST, a major member of the LoRAWAN Alliance, is offering a free software library compatible with the LORaWAN standard for the ultra-low power consumption microcomputer STM32L series based on the partnership with Semtech which provides wireless IC for LoRa. An ultra-low power consumption energy harvesting BLE solution designed ultra-compact and solar power wireless sensor The CYALKIT-E02 Solar-Powered BLE Sensor Beacon Reference Design Kit (RDK) is designed to quickly design ultra-small solar power driven IoT devices for BLE wireless communication. This RDK includes a Solar BLE Sensor and BLE-USB Bridge and a Debug Board. The Solar BLE Sensor consists of Cypress’s Energy Harvesting Power Management IC (PMIC), S6AE103A and EZ-BLE™PRoC™ Module (CYBLE-022001-00), designed to operate without a battery, it harvests energy from ambient light. Target ideal applications are for household electronics, air conditioning systems, pumps, ventilators, and multicopters (drones). Currently, the iMOTION™ solution is already used in energy-efficient and cost-effective BLDC motor controls in more than 65 million units such as air-conditioning systems and multicopters around the world. Technologies and variation details on the iMOTION™ solution platform and its modular application design kit can be found in Digital Motor Controller (iMOTION™) and iMOTION™Modular Application Design Kit. TLV493D-A1B6 2 GO KIT The 3D Magnetic Sensor 2GO is a low-cost evaluation board equipped with a magnetic sensor for 3 dimensional measurement combined with ARM®Cortex™-M0 CPU. 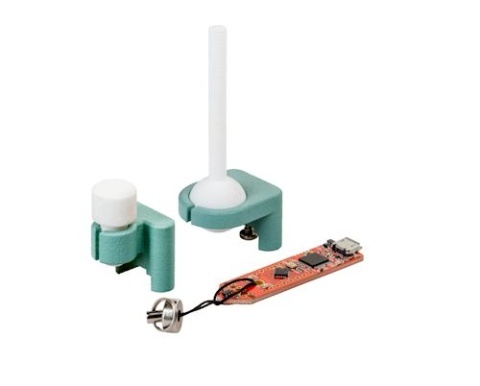 The 3D Magnetic Sensor 2GO is a complete set of onboard devices including an onboard debugger. In addition to the 2GO kit, we also include a joystick and a rotary nob for easier evaluation all for a great price. Download the 2GO kit GUI (Graphic User Interface) to use for free here. TLI4970050 2 GO KIT The Current Sensor 2GO is a low-cost evaluation board combining current sensor and ARM® Cortex™-M0 CPU. Current Sensor 2Go is a complete set of onboard devices including an onboard debugger. Download the 2GO kit GUI (Graphic User Interface) to use for free here. 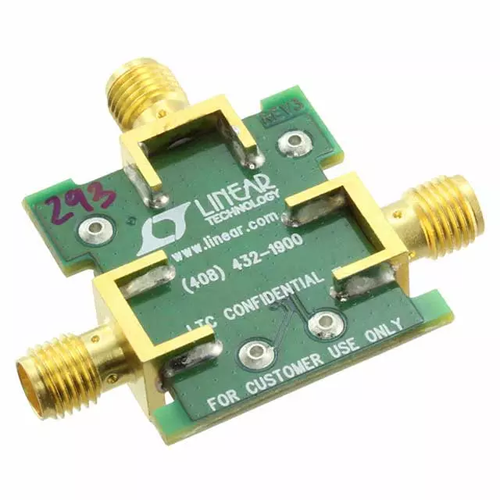 It is a precision current sensor for industrial applications based on Infineon’s Hall technology backed by achievement.This product, which adopts the coreless concept, has significantly reduced mounting area over existing solutions.It is an easy-to-use full digital sensor with no need for an external calibration, external components such as A/D converters and OP amplifiers, or reference voltage.This greatly simplifies the entire mounting process and can dramatically reduce PCB space and cost.It is ideal for applications such as solar inverters, charging devices, power supply devices, as well as control of electric drive devices and power saving LED lighting devices. 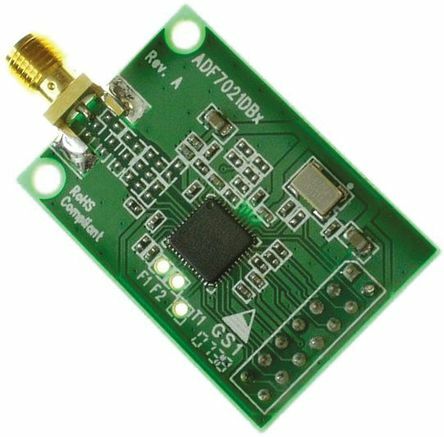 The ADXB 203 EB is a simple evaluation board and can evaluate the performance of the 2 axis ± 1.7 g acceleration sensor “ADXB 203” in a short amount of time. 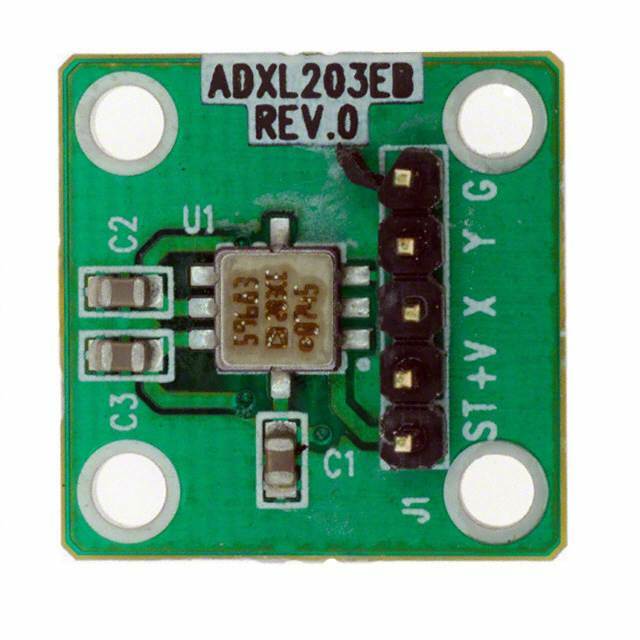 The ADXB 203 EB has a 5-pin 0.1 inch spaced header that has access to all power lines and signal lines and can be connected to a prototyping board (bread board) or wire using standard plugs. There are four holes for mounting the ADXB 203 EB onto the application board. The size of the D04837-0-4/04(0)-JADXB203EB is 20 mm × 20 mm, and there are mounting holes at 15 mm × 15 mm intervals at the four corners of the PC board. 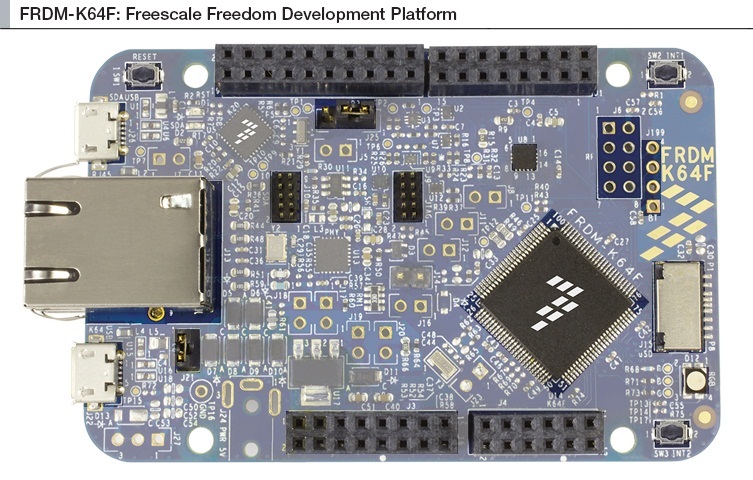 For Freescale smart devices Developers using the Smart Application Blueprint for Rapid Engineering (SABRE) board can develop quad-core processing and low power consumption state-of-the-art multimedia and graphics applications with the i.MX 6 Quad ARM ® Cortex ™ – A 9 application processor. The SABRE board for smart devices is a low-cost but rich featured development platform that realizes simple product design. Developers can utilize the majority of the major functions of the i.MX 6Quad processor, while maintaining compatibility of the circuit diagram with i.MX 6 Quad, i.MX 6 Dual, i.MX 6 Dual Lite, and i.MX 6 Solo’s designs. This gives you a basic product design that acts as a starting point for complex designs and shortens the time to market. FRDM-K64F is an ultra-low cost development platform for the Kinetis K64/K63/K24 microcontroller. The FRDM-K64F hardware is a form factor compliant with the Arduino ™ R3 pinout and has a wide range of expansion board options. The FRDM-K64F includes a 3-axis digital acceleration sensor/magnetic sensor that realizes the entire E-Compass function, 2 push buttons that support bidirectional communication with 3 color LEDs, a microSD card slot for memory expansion, there are options for communication such as onboard Ethernet port and header for adding Bluetooth and 2.4GHz radio modules, enabling rapid prototyping. The major feature of the FRDM-K64F platform is that it has OpenSDAv2. 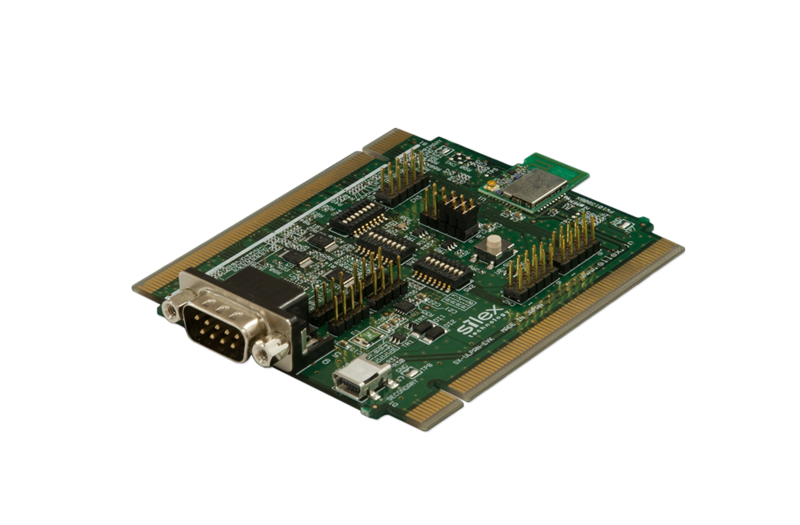 OpenSDAv2 is a Freescale open source hardware embedded serial/debug adapter that runs open source boot loaders. This circuit has several options for serial communication, Flash programming, and execution control debugging. 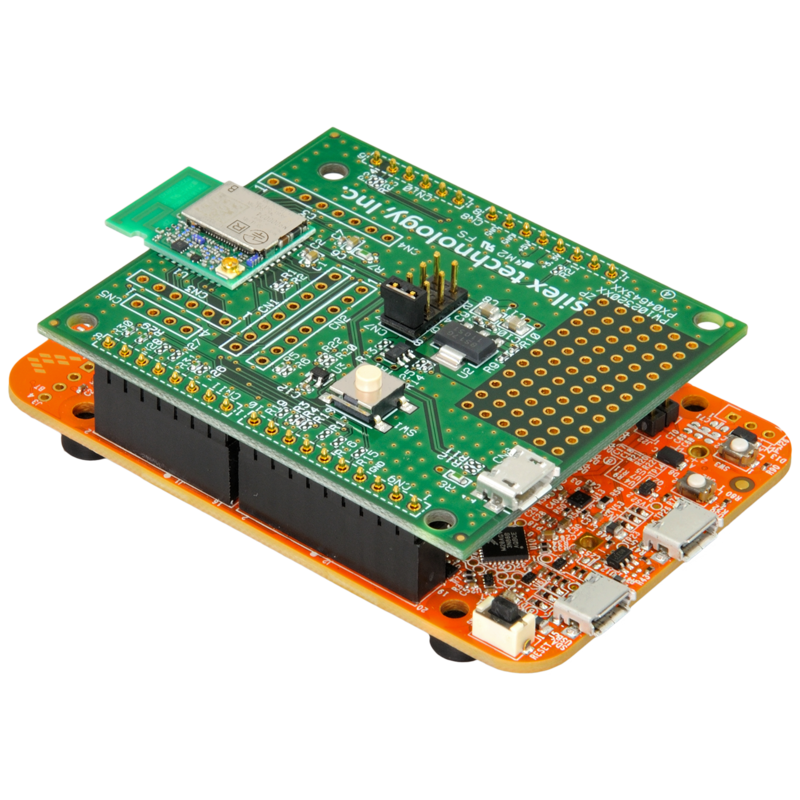 FRDM-KL25Z is an ultra-low-cost development platform equipped with the Kinetis L series KL1x/KL2x microcontroller family based on the ARM® Cortex ™ -M0+ processor. 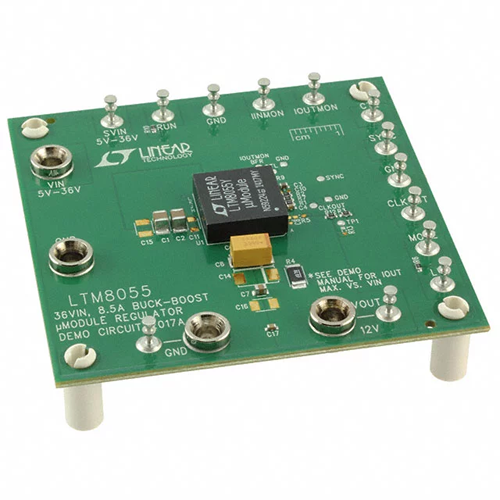 Easy access to microcontroller I/O, battery power supply compatible, low power consumption operation, compliant with standards-compliant expansion board options, and a built-in debug interface for Flash programming/execution control. This allows you to take advantage of mbed.org free of charge, online software development kits, tools, reusable code (meaning there is no need for downloading, installing, licensing), giving you complete access into the active developer community. 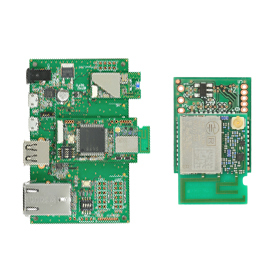 SX-ULPAN is an ultra-small, low power consumption wireless LAN module for microcontroller devices compatible with IEEE 802.11a/b/g/n. 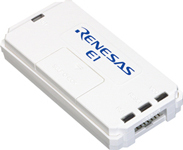 This module uses the chipset QCA4004 by Qualcomm Atheros, who pride themselves with the industry’s highest level in low power consumption performance, and realizes business applications requiring miniaturization and low power consumption of embedded equipment and wireless LAN of MCU equipment for industrial use(-40 to 85 °C ). Also, because this module has a function to offload the wireless driver and TCP / IP protocol (capture processing to the lower layer), even MCU devices with limited resources such as CPU and ROM/RAM, the installation of wireless LAN function is realized while suppressing the rise in power consumption, providing a link with tablets and IoT solutions. The development of new service businesses collecting information on sensors used in various field and using IoT has become intensive. However, there are many problems in actually deploying a device for IoT. This product is a development kit to solve these problems and make it easy to deploy devices for IoT. 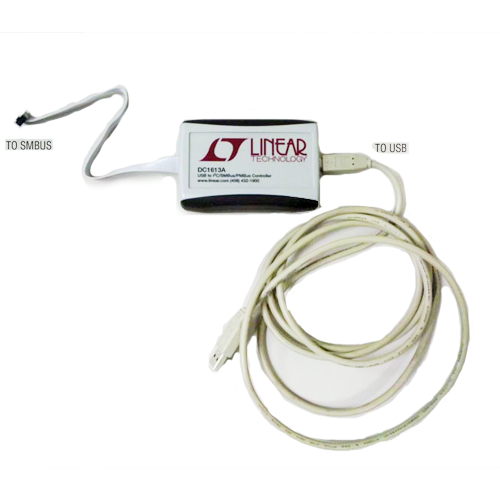 It provides total development environment of gateway connecting sensing devices and IoT with wireless LAN/BLE.